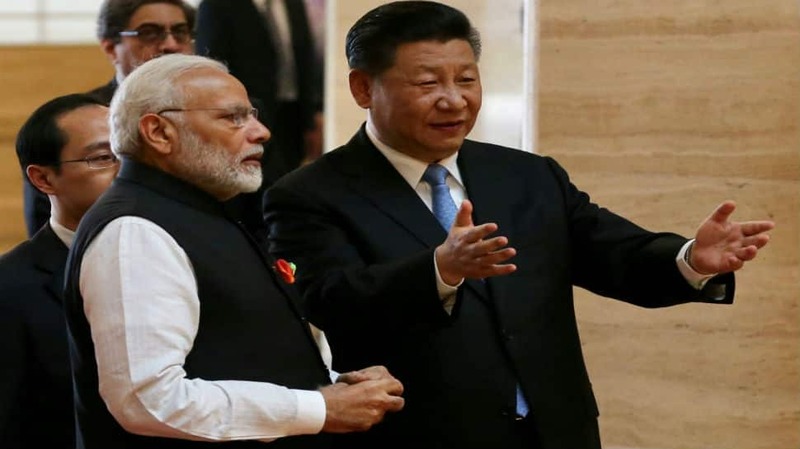 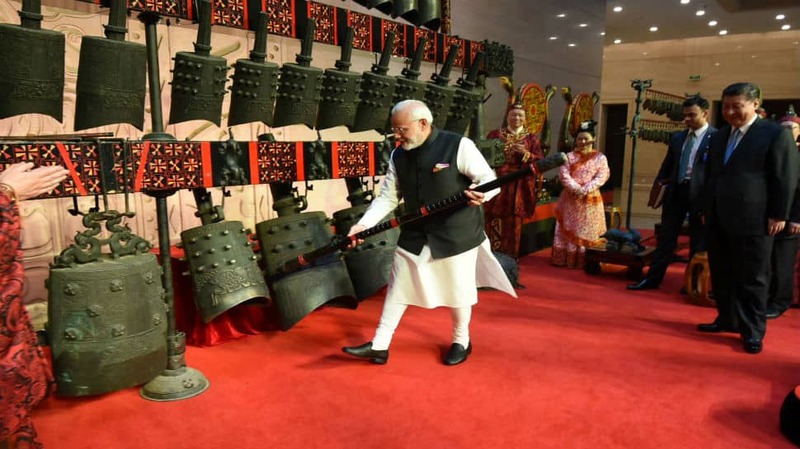 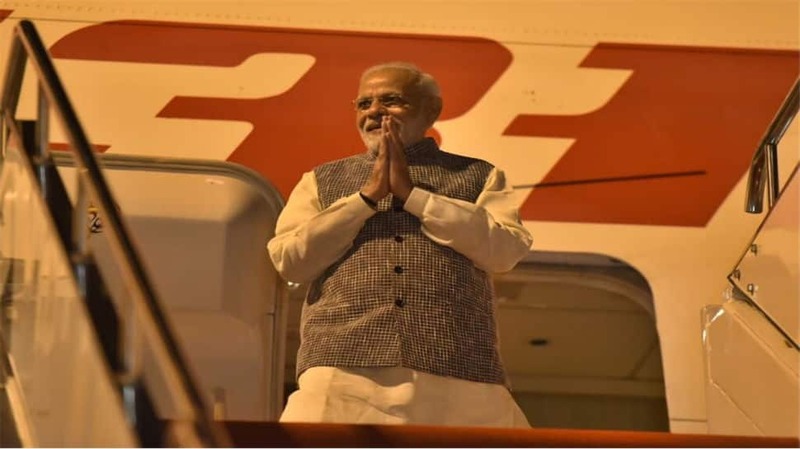 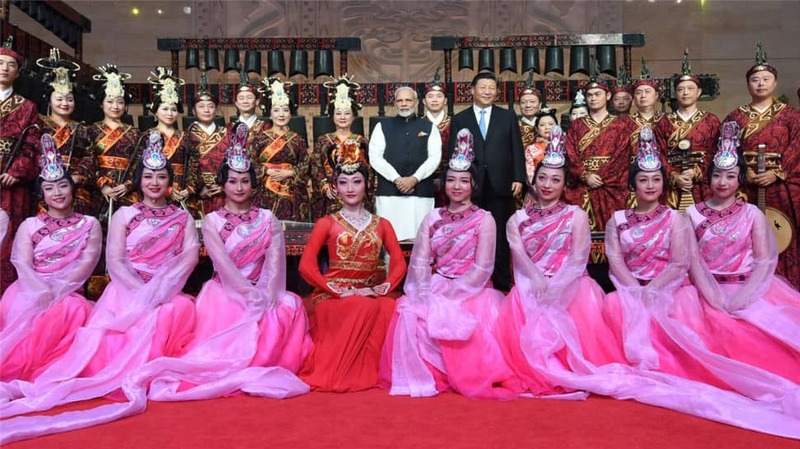 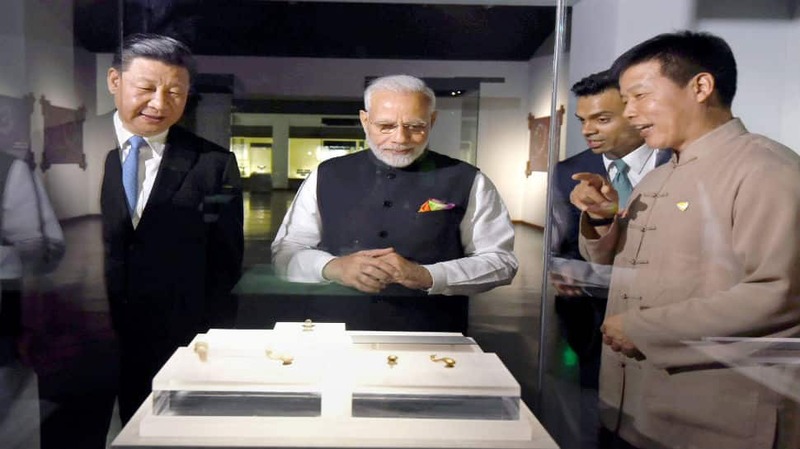 Prime Minister Narendra Modi received a warm welcome in China and he thanked Chinese President Xi Jinping for it. 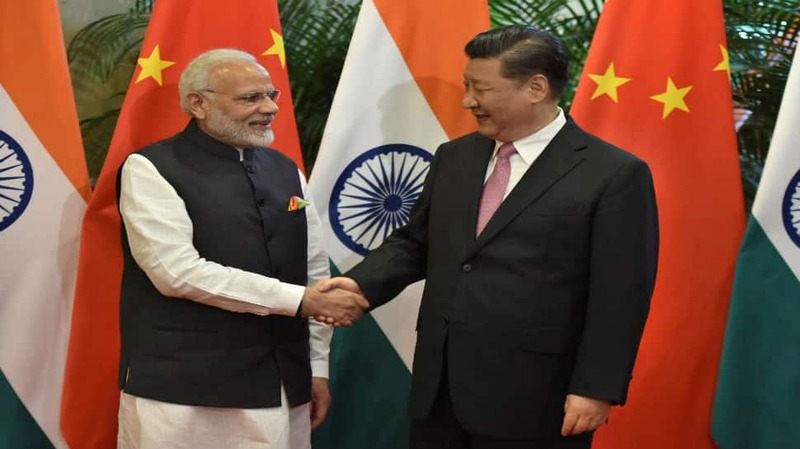 Both leaders have held informal talks and have underlined a deep desire to work closer for progress and peace. 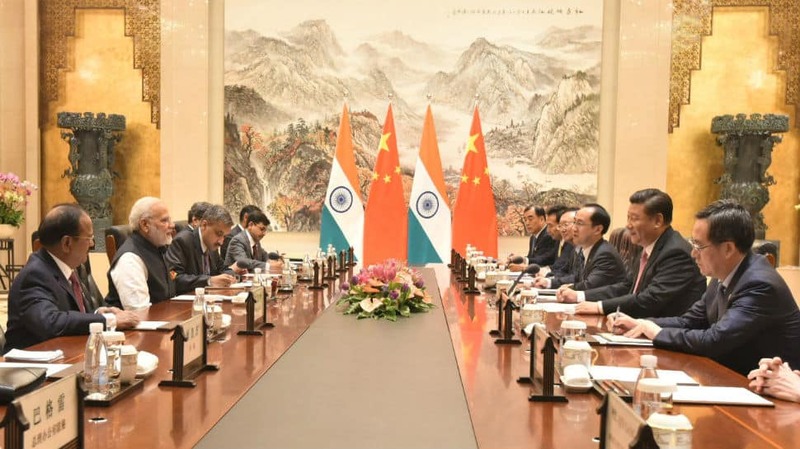 Both PM Modi and Xi said that India and China need to work together for even better ties.